Every day, Basava goes to the forest to collect firewood for his mother. 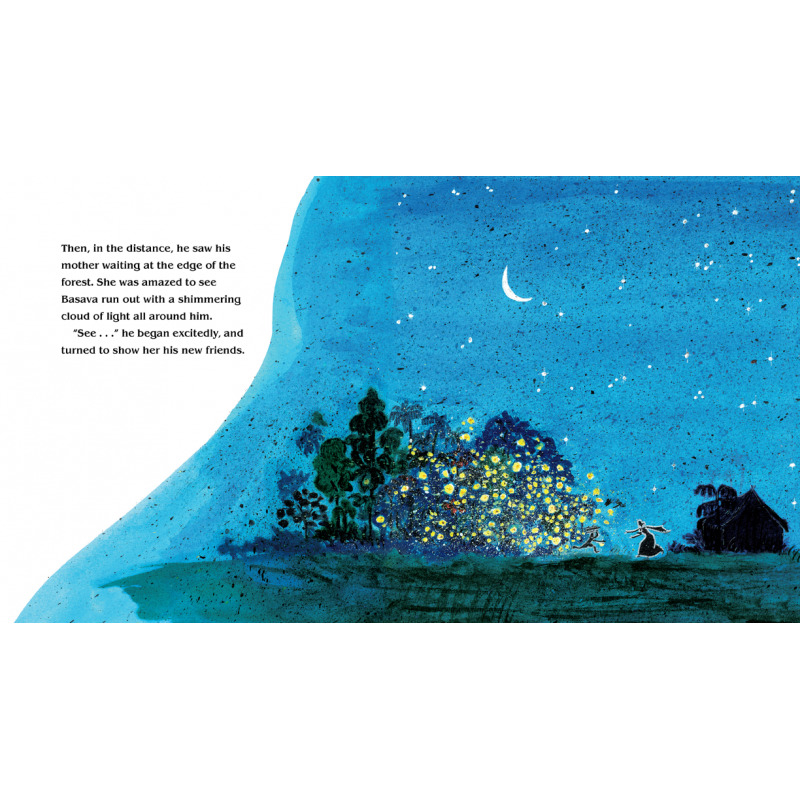 But one day it grows dark and he can't find his way home. 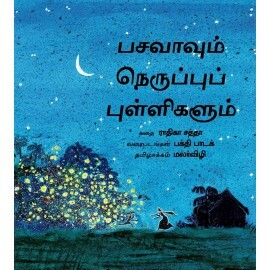 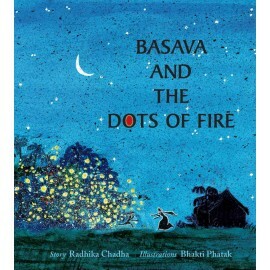 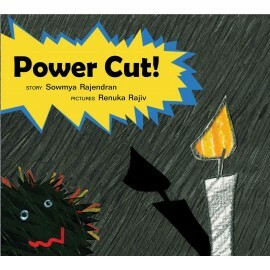 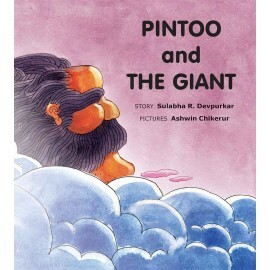 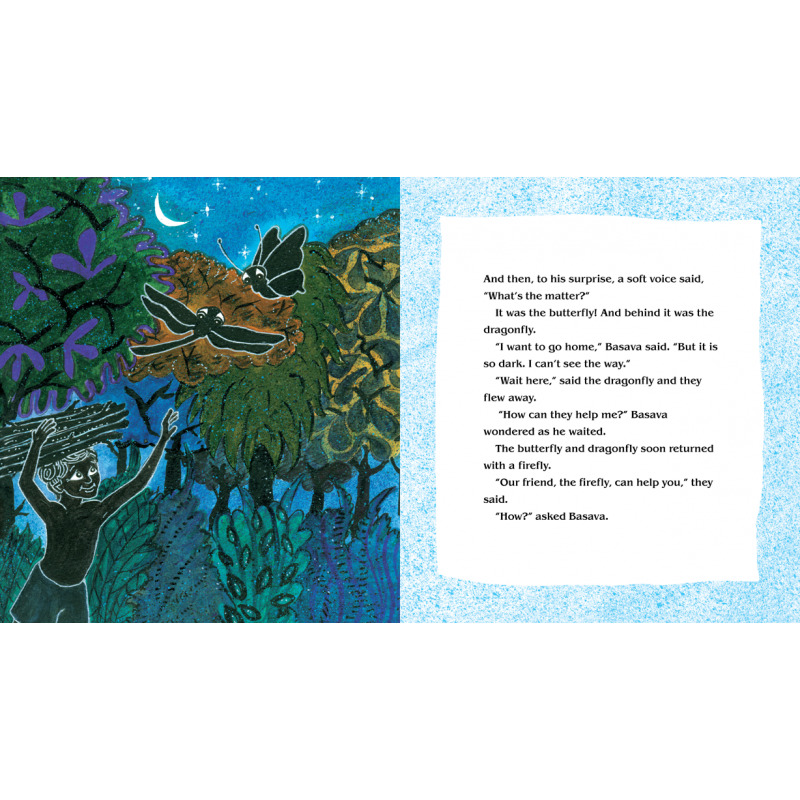 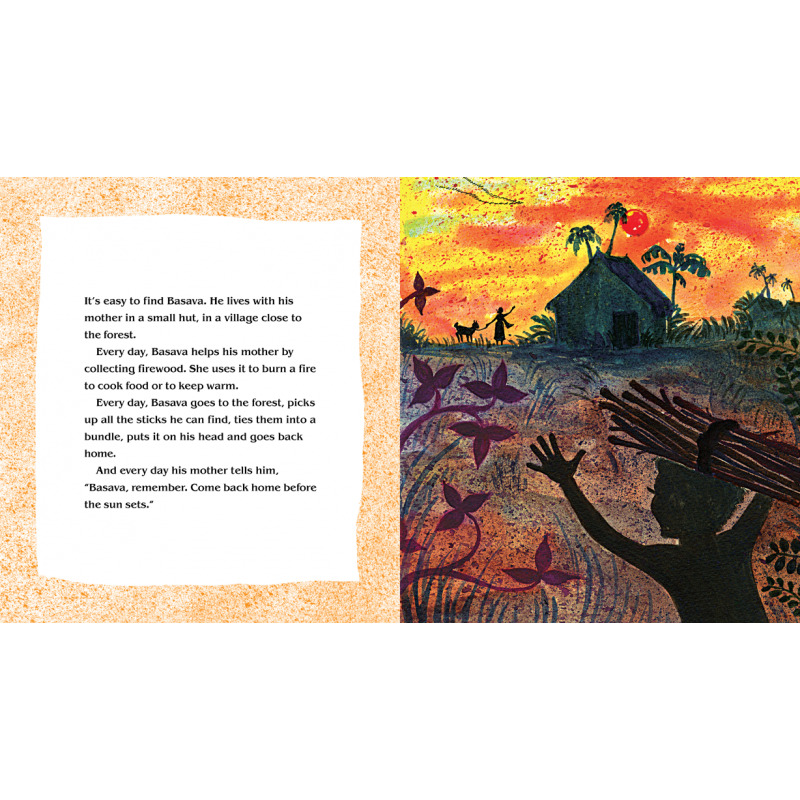 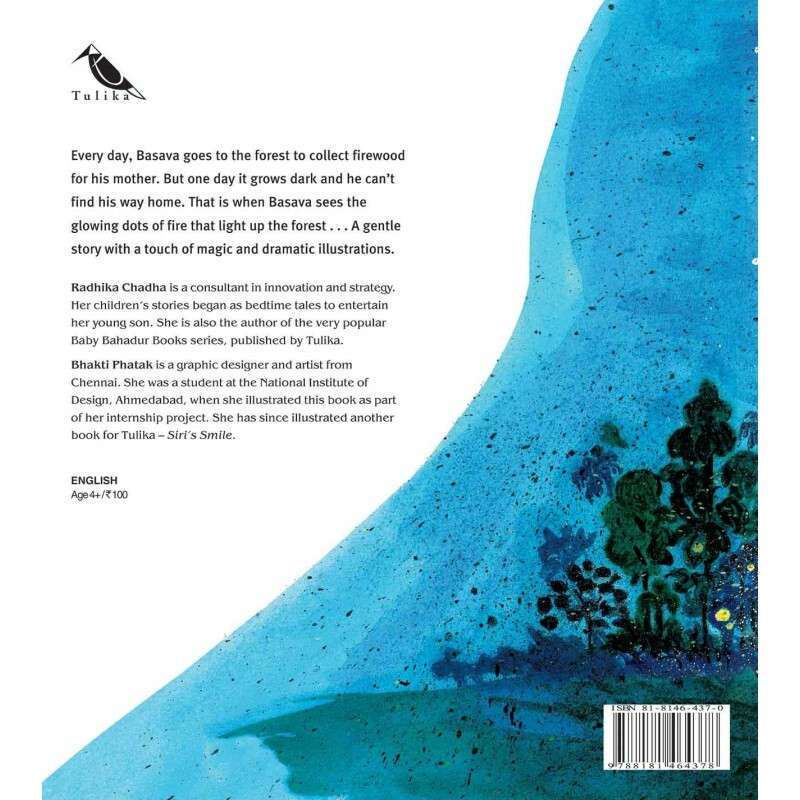 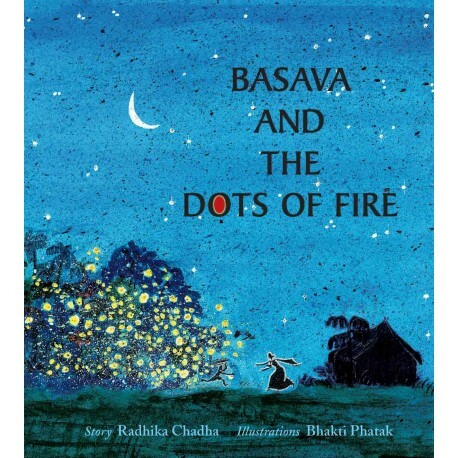 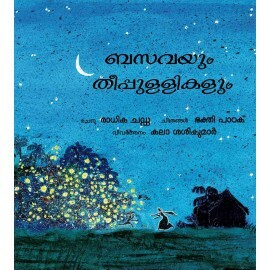 That is when Basava sees the glowing dots of fire that light up the forest... A gentle story with a touch of magic and dramatic illustrations.